Christmas is less than a week away! If you’re looking for things to do other than finish up your shopping, we’ve got you covered with lots of ideas. Be sure to check out our Going Out Guide also! Description: Shop outdoors for handmade goods, sample gourmet foods and wine, and listen to live entertainment from local musicians. 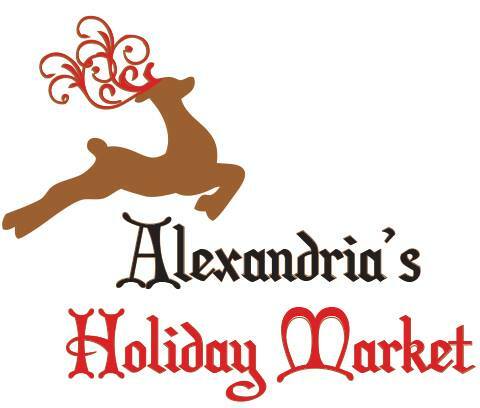 This European-style holiday market runs through December 24. 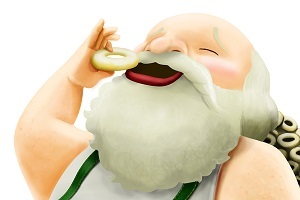 On Saturday and Sunday, children can visit with Santa. Description: Santa and his helpers lead a family sing-along and tell children a classic Christmas story. Doughnuts and juice are served. Description: A man struggles to find his place in the world in this musical full of stirring song, acrobatics and magical feats. 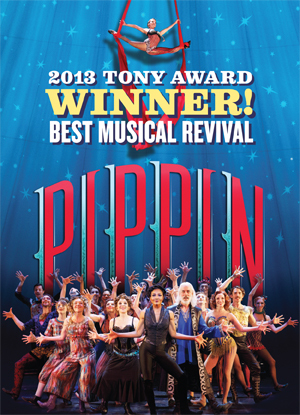 PIPPIN is the winner of four 2013 Tony Awards including “Best Musical Revival.” There is a second performance at 7:30 p.m., and this musical runs through January 4, 2015.